Officially the Republic of Singapore, is a sovereign city-state and island country in Southeast Asia.Singapore is a city-state (it’s actually one of the few remaining city-states in the world). It is both a country and a city. Singapore is so small that from one end to the other end of Singapore is only 32 km. 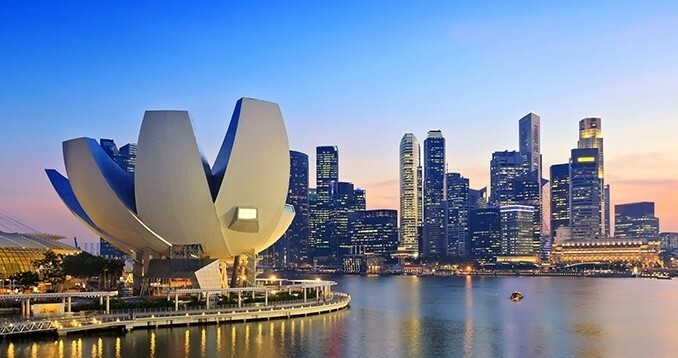 Singapore are in a special category of city-states like Monaco and Vatican City. Singapore Island is the main island of Singapore, which is also called Pulau Ujong. This island is the largest island of Singapore as well as the most populous, with a population of over 5 million.